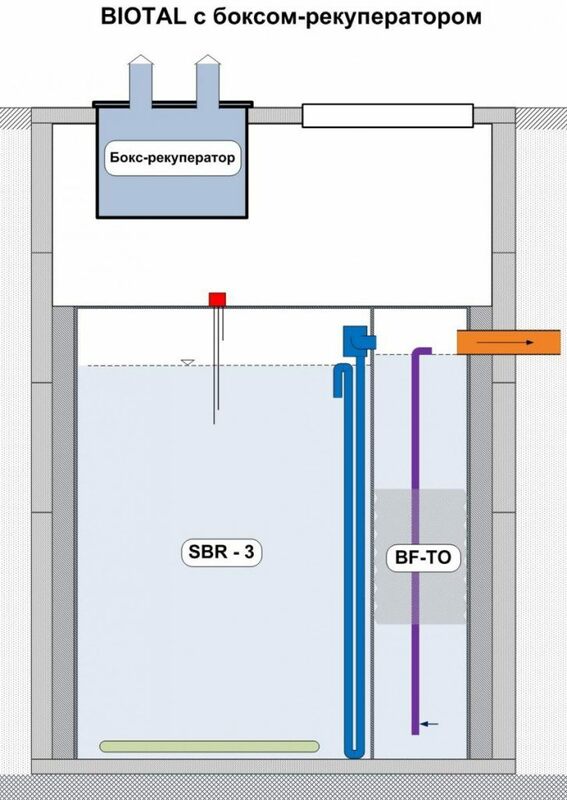 Are applied in cases where it is not possible to place the control unit and compressors in the existing technical room, or in a specially constructed building. 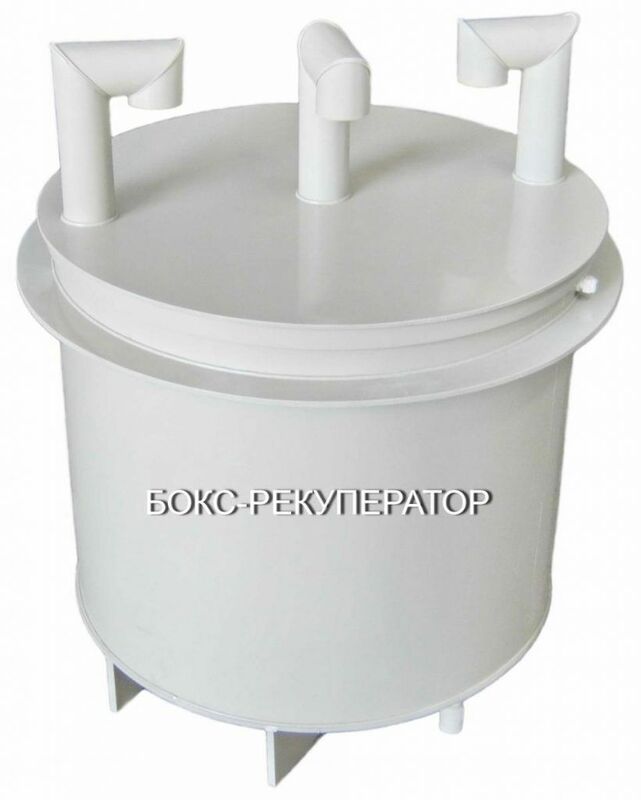 The box-recuperator is a polypropylene container in which the control unit and compressors are installed. The box-recuperator is closed from the top with a lid with air intakes. 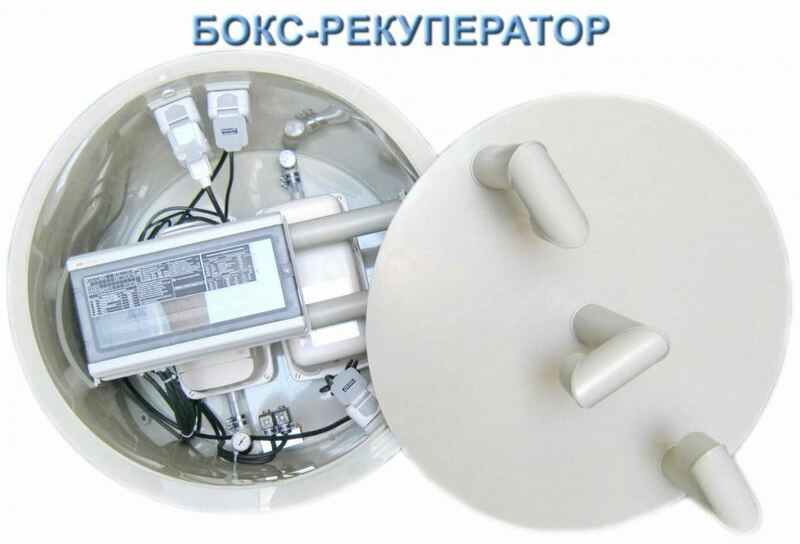 Box-recuperators can be installed in the reinforced concrete floor of the well, or in the ground, next to the plant. When installed in the ground, box-recuperator must be insulated, the air intake openings must be above the maximum level of the snow cover.